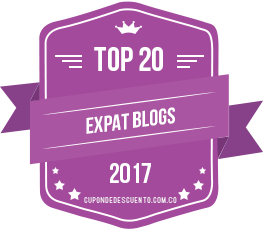 Café en la Calle | Barranquilla or Bust! ← Show me the money!!! Or at least explain the exchange rate. Just about anywhere in B’quilla, you can get a cup of coffee right on the street. Vendors wheel carts with several thermoses. Using a wooden paddle like the one you see here, vendors can prepare several cups, large and small, at once. There’s milk and sugar to add in and you can get a pancito (small piece of bread) too. Who needs Starbucks anyway! 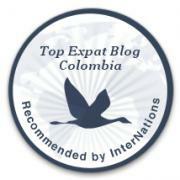 This entry was posted in Daily Life, Food & Coffee, Photography and tagged adventure, barranquilla, coffee, Colombia, internat, international, Latin America, south america, travel. Bookmark the permalink.